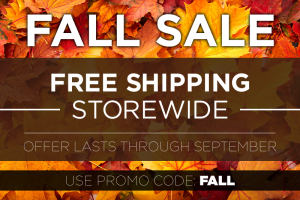 We’re welcoming in the cool, crisp air with a Fall Sale that lasts through September! 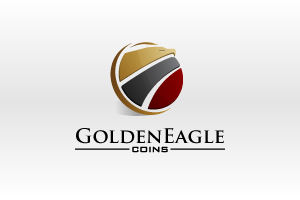 Head on over to Golden Eagle Coins and receive FREE SHIPPING on anything you see. 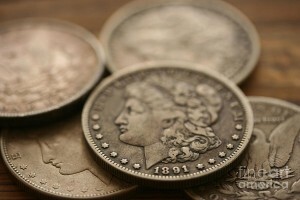 No minimum requirements and all orders ship within 2 business days of payment! Get your Free Shipping today!